Power steering is one of the best automotive technologies. Your power steering is what enables you to turn your steering wheel with ease. Fluid is pumped by the engine to the steering box. In short, as you turn the wheel, the fluid is allowed to flow into a piston that then gives the necessary push to move the steering wheel in the intended direction. When the fluid is low and/or the system fails, the wheel can still turn but it will just become a lot more difficult to manage. 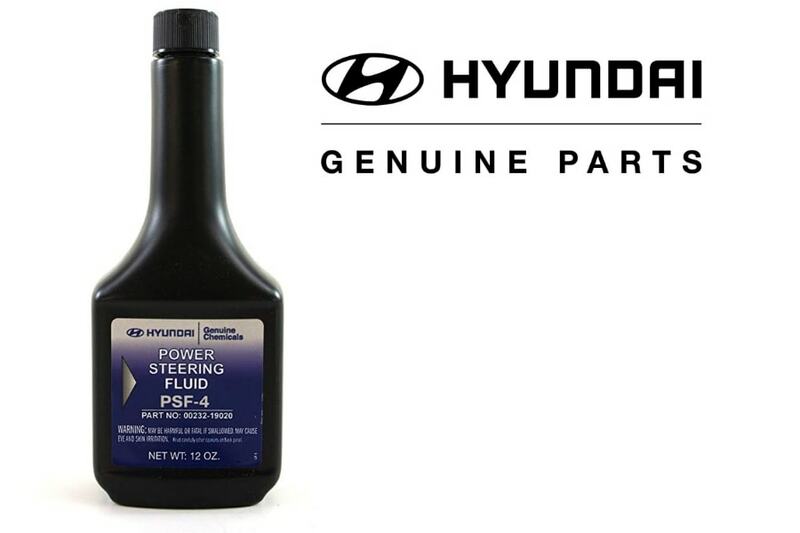 At Downey Hyundai, our team provides a power steering system flush, fluid exchange, and conditioning to make sure your power steering is always running optimally. The conditioning is a great addition that helps to prevent future leaks. When to Schedule Power Steering System Flush, Fluid Exchange & Conditioning? It depends on your specific manufacturer guidelines. Some recommend it every two years, others ever 70,000 miles or so. Downey Hyundai has only certified technicians who understand the importance of this maintenance and always follow specific make guidelines.